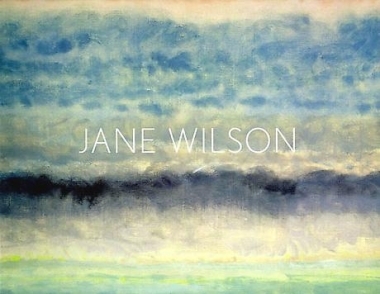 Jane Wilson’s landscape paintings are meditations on time, place, weather, memory, experience and perception. 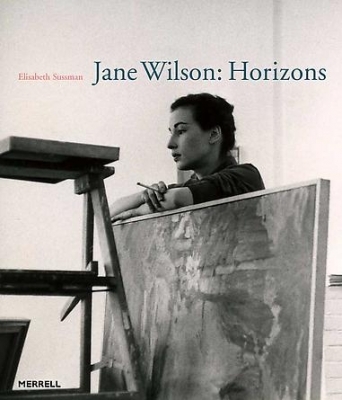 Showing extraordinary skies anchored by low, horizontal planes of land and ocean, and drawing on sources as diverse as French Impressionism, Dutch landscape painting, and Abstract Expressionism, each painting resonates with Wilson's own deeply individual language, educating the eye to see in different, more perceptive ways. A color catalogue with an essay by Betsy Rogers accompanies the exhibition. Wilson's paintings are created in her Water Mill, Long Island and New York City studios, as she draws upon recalled sensations and experiences rather than direct observation. She does not begin with preconceived notions of what the final image will be but instead proceeds intuitively. Working downward from the top of the canvas, using a limited range of colors, Wilson adds layer upon layer of pigment, a technique that provides extraordinary translucence and resonance. Stripped of extraneous detail, the paintings present low, thin, mostly horizontal planes of land and ocean, which seem to breathe upwards into the atmosphere. Ultimately the works reveal more about the state of mind of the artist than they do about any actual geographical or meteorological phenomena. Jane Wilson was born in 1924 in the flat farm country of southwestern Iowa. She earned an MA in painting from the University of Iowa before moving to New York City in 1949. Her first solo exhibition took place in 1953, as a charter member of the legendary Hansa Gallery. Since that time, her work has been the subject of over fifty solo exhibitions throughout the country, more than thirty of them in New York City. Wilson is represented in many major private and corporate collections and is in the permanent collections of the Metropolitan Museum of Art, the Museum of Modern Art, the Whitney Museum of American Art, the Hirshhorn Museum of Art and Sculpture Garden, the Nelson-Atkins Museum in Kansas City, Missouri, the Pennsylvania Academy of Fine Art, and the San Francisco Museum of Modern Art. A member of the American Academy of Arts and Letters, Wilson makes her home in New York City and Water Mill, Long Island. She is married to writer and photographer John Gruen.